This little book packs a big inspirational punch. True to its title, Daily Joy unites inspiring words of joy with lovely National Geographic images of the world. 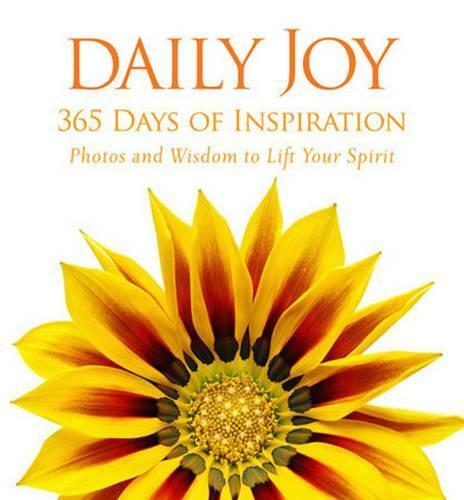 Crafted in the tradition of the successful Offerings series from Abrams/Stewart Tabori & Chang, Daily Joy's elegant design features 365 days of gorgeous National Geographic photography, each one paired with meaningful text that will help readers find joy every day.